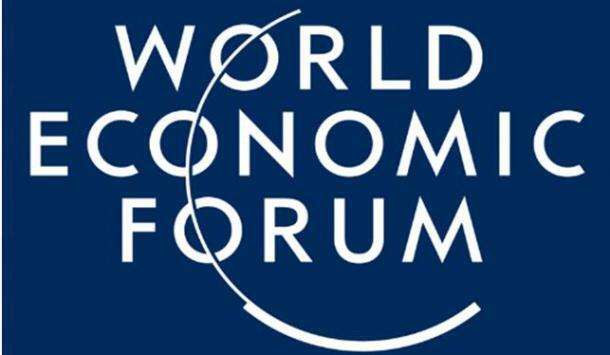 Ecosprinter | World Economic Forum: Are the leaders working for us? I am an environmentalist, but this label has never sat well with me. The term “environmentalist” is of limited use and those who worship at the altar of limitless growth struggle to see past the label – as if being “green” was no more than a fashion statement. It is too easy to suggest that environmentalists care ”only” about nature. Green parties that started with strong environmental topics are nowadays seen simply as branches of environmental NGOs. I did not pay attention to the Climate Conference held in Paris in December, 2015. The COP21 was just a tool that governments used to calm global concerns about climate change, especially from those nations already affected, such as the islands in the Pacific. I did not pay attention because I did not have any expectations about the goals set by governments, that often are not achieved and that are a very large compromise. I want to believe that environmental issues can be discussed in economic forums, because the economy and the deterioration of our planet are intrinsically linked. Our environmental, health and social problems are the result of our economic system. This is a strong statement and for many it is a bitter pill to swallow. I did not invent this when I woke up this morning and I am not the first one to say it. So instead of talking about the negative externalities, let’s try to deepen our understanding of the problem and change it at the root. What were they really discussing? The central issues included: the falling price of petrol, the slowing Chinese economy, inequality, the future of robots, the growing migration crisis and the integration of refugees. The Guardian reports that leaders will discuss how to cut carbon emissions, following the Paris agreement, because climate change poses the biggest threat to the global economy in 2016. After giving us hope about climate change mitigation, nobody put a discussion about alternative economics systems on the agenda. The WEF will start and end with the aim of unlimited economic growth and gross domestic product (GDP) will remain the main index. The slowing growing of China is not a problem! If managed in the right way and without a capitalistic approach it could be the great opportunity to aim for something more than growing GDP and private profits. GDP that is an index that even when on increase it does not represent the real welfare of people! With regard to the climate, “experts” now say climate change is a threat to the global economy. The issue of this century is that the neoliberalism leads to the deterioration of the climate and the environment in general and that this causes problems for humanity, not the opposite. Corporate interests and their lobbies have led the international debate in the opposite direction. Our leaders and the lobbies that influence them are more concerned with the GDP than the welfare of their own citizens, their jobs and their future. It is time to change this paradigm and develop a better economic model. Inequality is rising. Five million jobs could disappear over the next years because of advances in technology. Vulnerable populations face the challenges of resource wars and climate change. Our economic system and consumption are the root cause of all these problems. Our leaders, protected by the Swiss army and police at the WEF, avoid the real problem. If they were working for us, instead of the reverse, they would be welcomed with applause, without fear or the need to hide-out in a fortress. Is it time to change our economic system. Tagged Economic growth, Environment, GDP. Bookmark the permalink.